The very first ppm factum guerilla promotion was prepared for Heineken – Zlatopramen Radler. The beer communication concept was spread to real space of city parks. 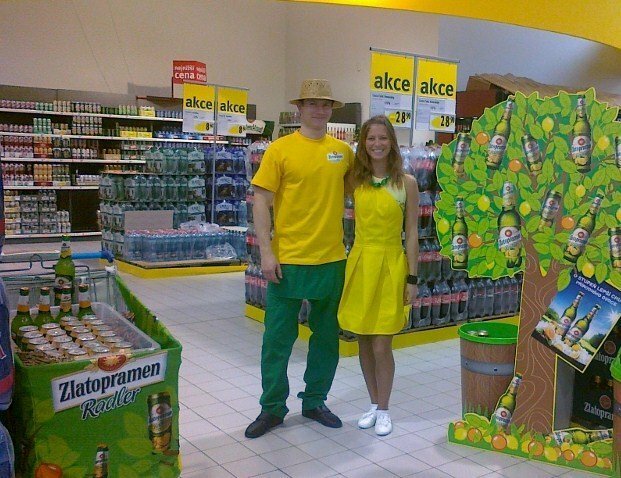 In-store promotion where hostesses and promoters offer new lemon and orange radler tasting from Radlerus Bohemicus tree models preceded and prepare good background to the guerilla.